Small Acts of Love: presentations by people with dementia, their family and friends exploring the importance and nature of love - the challenges and response strategies. Bowery: a collection of information about great local services for people with dementia and their families and friends. 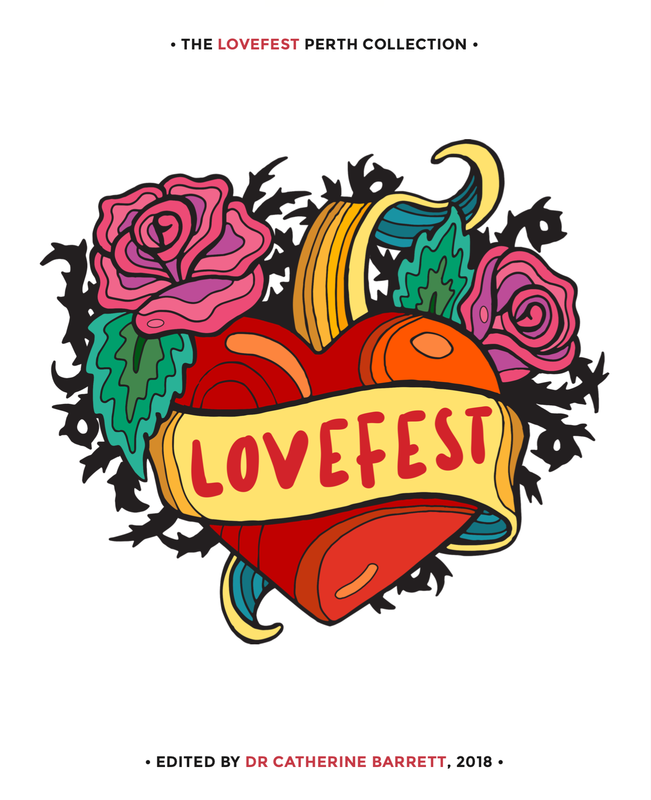 Please contact us to discuss how we can bring Lovefest to your local community, town, council or city. Contact Catherine on the details below. 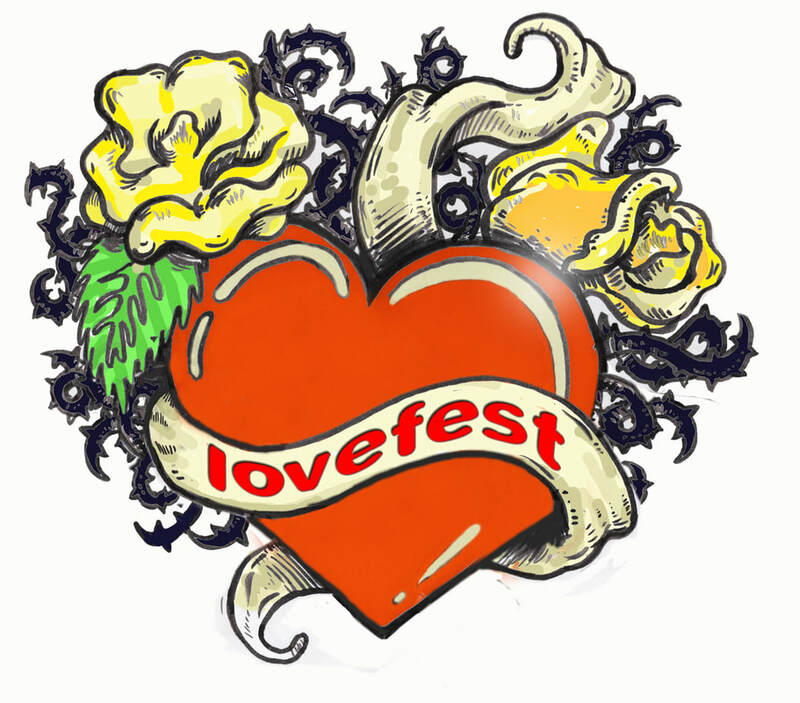 The inaugural LoveFest was held in Perth in May 2018. It was bought to Perth by GRAI with the support of the City of Melville and Alzheimer's WA and as well as: The Care Side, Hall and Prior Health and Aged Care Group, Chorus, SouthCare, Garden City Shopping Centre, Heart to Heart Connections, Consultivation and Lisa White, The Social Photographer. Check out the LoveFest Perth Collection by clicking on the image below or the link here.